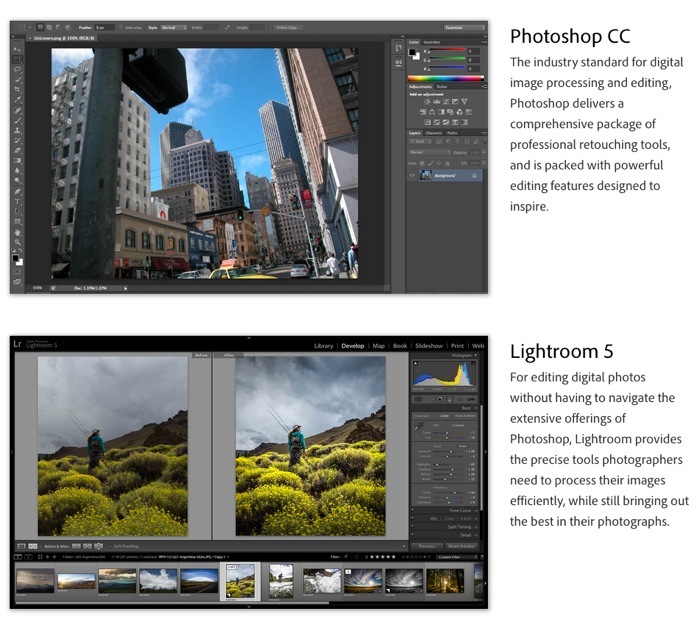 Some of our readers might remember back in September Adobe launched their new Adobe Photoshop Photography Program to complement their move to a monthly subscription for their suite of creative software applications. When the Photoshop Photography Program launched anyone wishing to partake in the service needed to have owned a copy of CS3 or later. However today Adobe has announced that they have now opened up the Adobe Photography Program service to everyone for $10 a month. 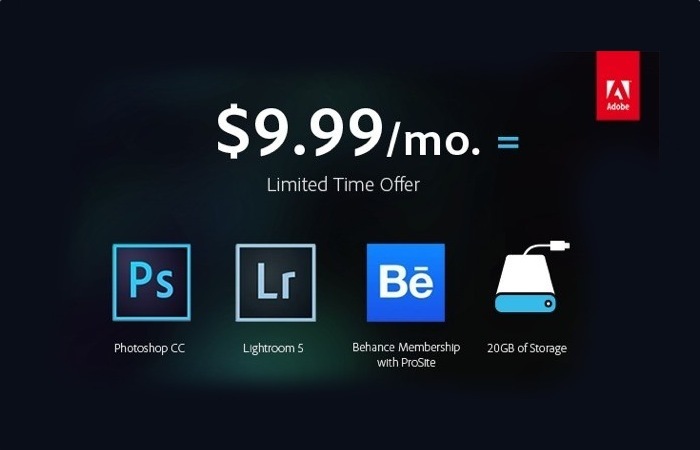 Allowing users to have access to Photoshop CC, Lightroom 5, and a Behance membership with ProSite access. As well as offering subscribers a handy 20 GB of cloud storage space to store their creations. For more information on the new Adobe Photography Program jump over to the official Adobe website for details.